The new faces of M.A.C’s AIDS Fund campaign strike poses together. THE SARTORIALIST REALITY TV SHOW? 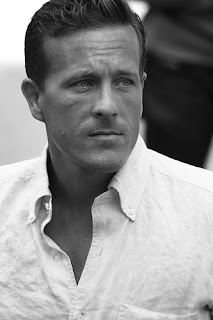 Scott Schuman, The Sartorialist’s blogger and photographer, reveals that he could get his own TV show but he doesn’t want to be the main focus of it. 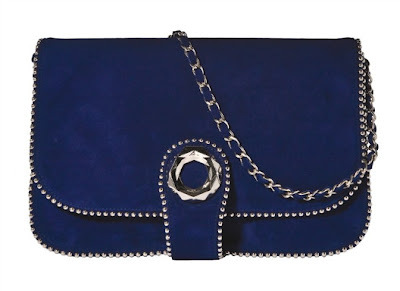 The shoe designer adds contemporary handbag line to his brand. Join us for a LeSportsac holiday shopping event. 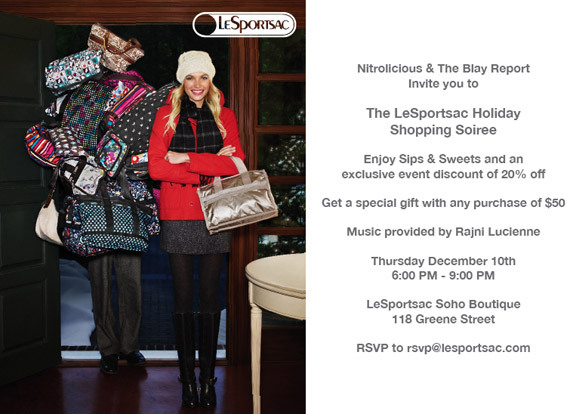 New York - The Blay Report and Nitrolicious invites you to The LeSportsac Holiday Shopping today. 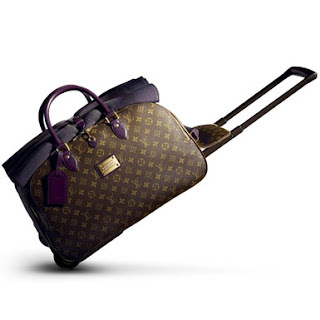 The shopping soiree will take place at the LeSportsac Soho boutique. Enjoy sips and sweets and an exclusive even discount of 20%. 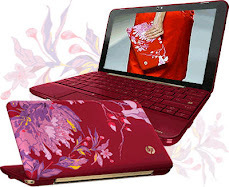 In addition you can get a special gift with any purchase of $50. Music will be provided by Rajni Lucienne. See you there! More Naomi news coming your way, Blaynistas. 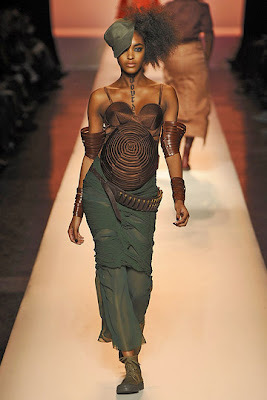 This time the supermodel makes it to The Power List. DR JAYS LAUNCHES "CELEBRTY GIFT GUIDE"
The urban fashion retailer features exclusive holiday picks from your favorite celebrities. 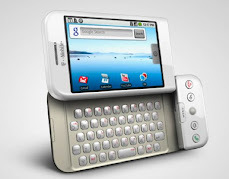 World Wide Web - Dr Jays has your favorite celebrities helping you with your shopping this holiday. 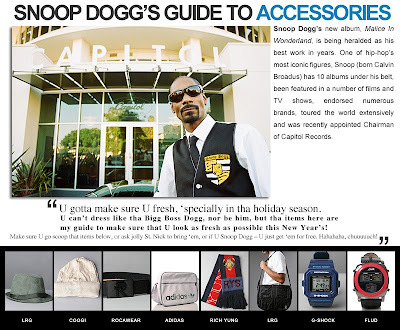 The urban fashion retailer has launched “Celebrity Gift Guide,” featuring exclusive holiday picks from Melanie Fiona, Trey Songz, Ghostface Killah, New Boyz, Teyana Taylor, Redman, Dawn Richard, DJ Drama, Terrence J, Kerry Rhodes, Snoop Dogg, Pooch Hall, Drumma Boy, Sheek Louch and Electrik Red. From footwear and accessories to womenswear and menswear, the celebrities have picked out gifts that will certainly bring holiday cheers to your family and friends. Since the opening of their first store in 1975 in South Bronx of New York, Dr Jays has become the pioneer in providing urban fashion with brands such as Nike, Ecko Red, Dereon, Adidas, Reebok, Rocawear, Puma, Timberland, Sean John, Baby Phat, L.A.M.B, Converse and Akademiks. 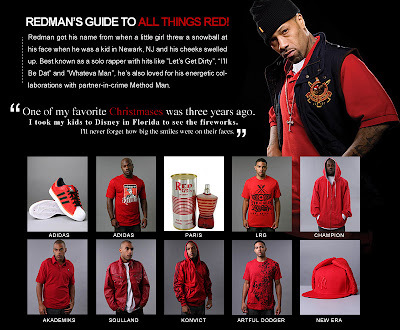 To see more from the “Celebrity Gift Guide” Lookbook, visit Dr Jays.com.